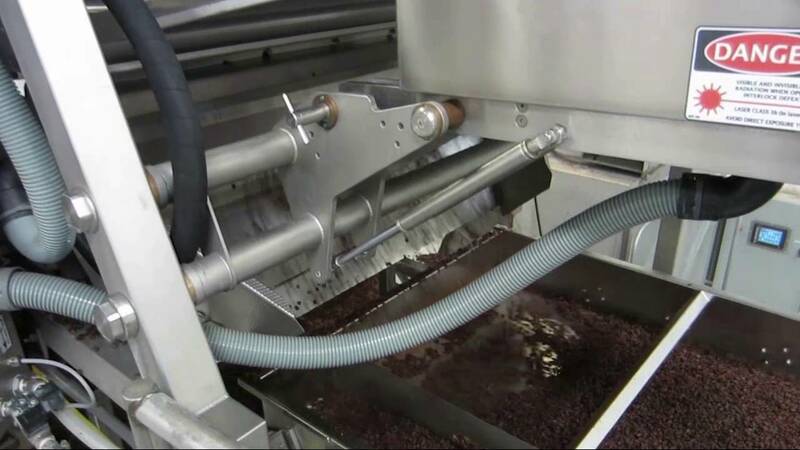 TOMRA Sorting has a solution for sorting raisins. TOMRA’s sorters detect cap stems, stems, stalks, stones, mold, discolorations and all types of foreign material such as plastic, glass etc. TOMRA Sorting Solutions is proud to announce that it has been presented with the 2015 Innovation Award at the World Nut and Dried Fruit Congress which took place in Antalya, Turkey for its groundbreaking Nimbus BSI sorting technology. Read all about it in the press release. 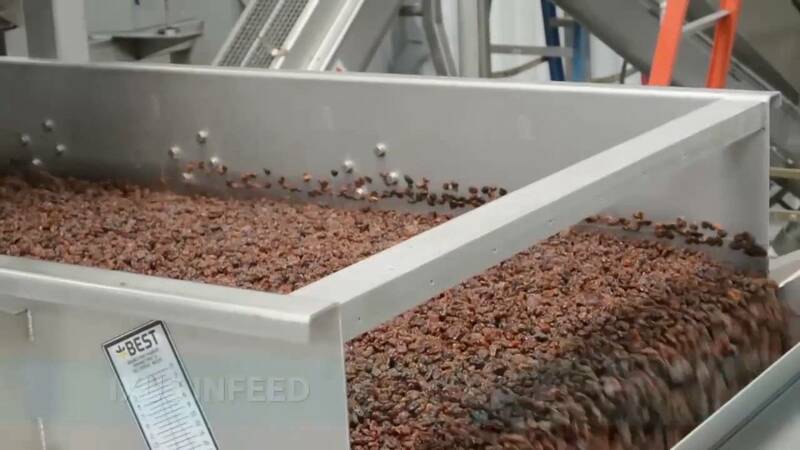 Sun Valley Raisins has been in the raisin business for seventy years and has grown into one of the largest growers and processors of California raisins. Read their testimonial and find out why they decided to partner with TOMRA Sorting Solutions. “To assist in our global growth we decided to partner with TOMRA. 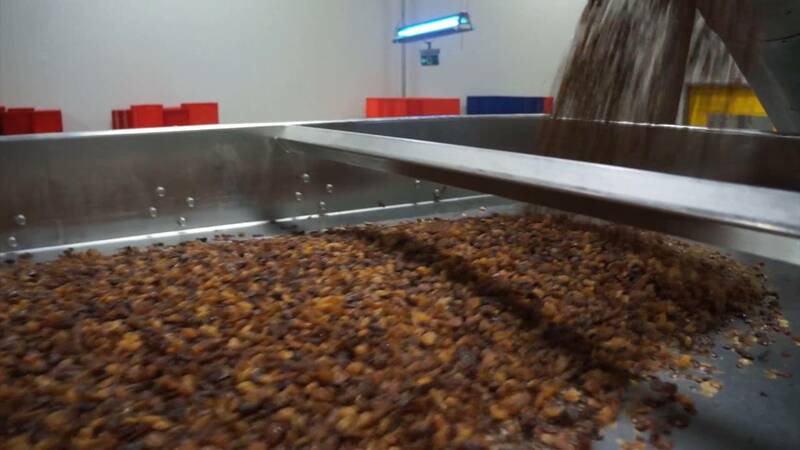 This will help us to provide high volumes of high-quality raisins," says Türkan Orhan, general manager at Orka Tarim, Turkey. Read his testimonial.